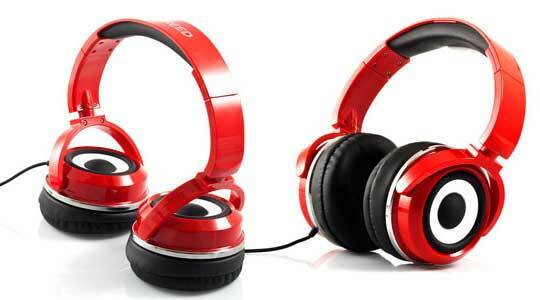 Zumreed calls its ZHP-015 X2 headphones hybrids, as they are both headphones and speakers. Plug in an iPod or other portable multimedia device via the 3.5mm input, and you’ll receive up to 4 hours playing time. 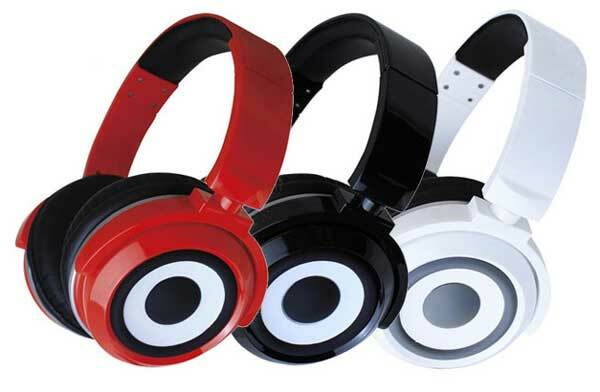 They are available in red, white and black, and have a price of US$159.99 RRP, though you’ll find them cheaper online.